We are a team of sports enthusiasts who are hoping to provide runners with a memorable experience to cherish with each event. We are constantly thinking of new ideas to make sure the runners experience, is a unique one. We want to encourage the public to participate in these events to show running can be fun and rewarding. 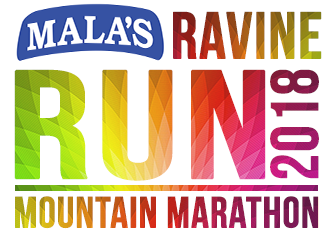 This year our new addition is the Mala’s Rainbow 5km Run, which is bound to be a blast. A run that will be a fun filled event for individuals and families to enjoy !! With organic and safe rainbow colors showered on our participants at every 1km mark we are sure this event will brighten up your day. We are organizing this run with guidance and inputs from SHHM Satara organizers. The prime object of the events is the promotion and encouragement of running and the education of the public to its benefits. Health is Wealth !! In furtherance of this objective, the organizers hold races, lectures, fun runs, other educational activities, demonstrations, clinics and social events . We do all such other things which may be conducive to the encouragement of running. Our main objectives are to engage in community activities to publicize by appropriate means, the benefits of long distance running as a means of physical fitness.